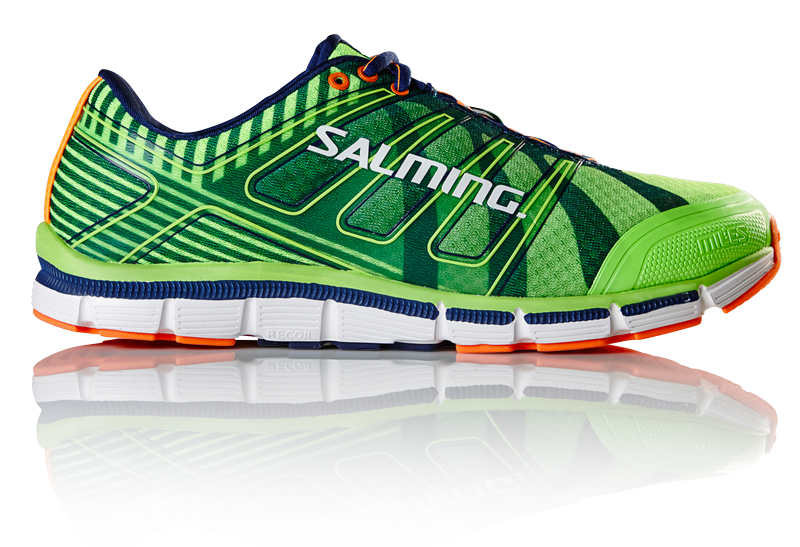 We have reviewed two other models of Salming Running shoes, the Distance A2, and the Race. 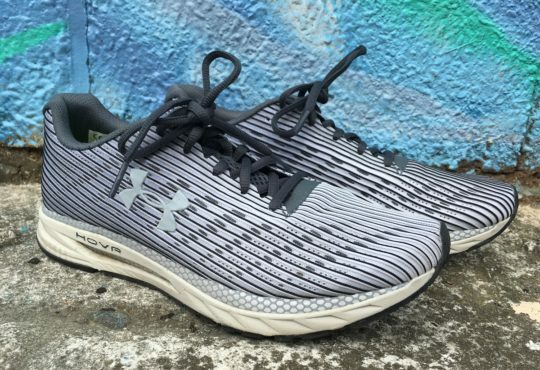 The Miles is a beefier more cushioned entry into their line-up. I would put the Salming Miles in the same category of trainers as the Saucony Ride, Nike Pegasus or the Brooks Glycerine. That’s good company. The ride of the Salming Miles is pretty standard. From my shortest runs in the single digits to my longer runs in the teens, the Miles felt the same. This is a very consistent feeling shoe. 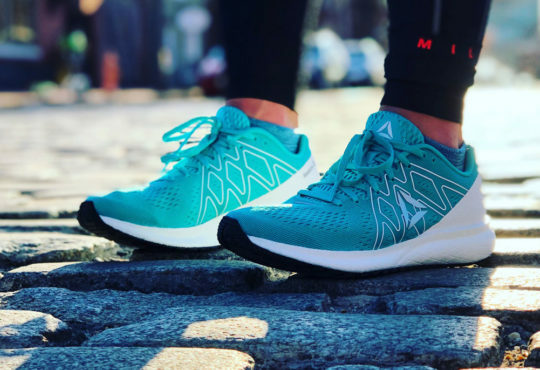 Meaghan: The Salming Miles is one of two new shoes in the Spring 2016 lineup. It’s a well-cushioned shoe, intended to withstand long distances. 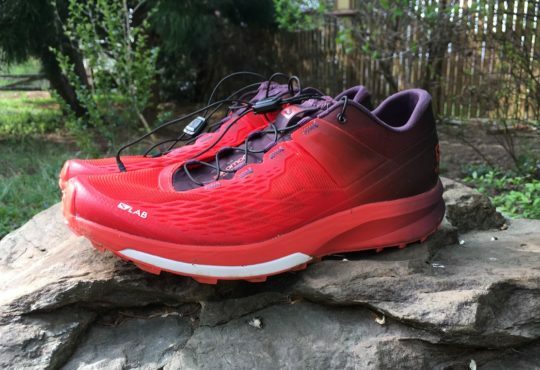 It’s the most cushioned shoe I’ve tried from Salming and so far, my favorite. I really like the fit of the shoes. There is plenty of room in the forefoot for my toes to spread out. The upper has three layers to it. The inner layer is an open mesh, on top of that is a thin net mesh, and finally there’s an Exo Skeleton that helps keep the foot in place. The tongue and collar are extra plush. I was able to tighten the laces quite a bit without feeling too much pressure on the top of my foot. The midsole is made up from a material called RECOIL, which gives the shoe a fairly responsive ride. A majority of the outsole is covered in a grippy rubber that provides some nice traction on wet roads. 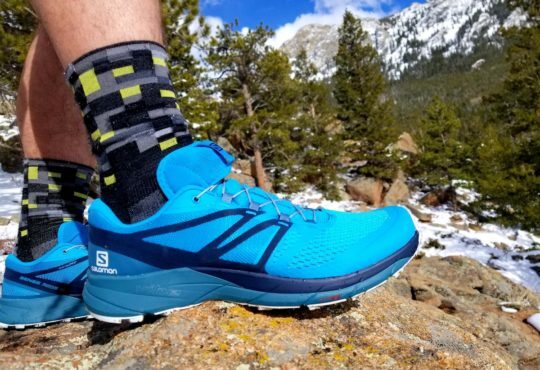 You can easily log lots of miles in these shoes. I would feel comfortable wearing them for anything up to marathon distance. Thomas: It’s like an epidemic. The last couple shoes I have reviewed have all had issues with heel lift. I did the old lockdown lacing trick (see the video below) and the fit still wasn’t perfect. This next one isn’t a deal breaker, but the laces are stupid long, they were even long after doing the lockdown technique. The final knock is, the rubber on the bottom might be too generous. You are trading durability for a bumpier ride. I was always conscience of the outsole. Meaghan: The shoes are a little heavy. My W7.5 came in at 9.1oz. It’s not horrible for a daily trainer, but I think there’s too much going on with the upper. I like the support the upper provides, but I think they could do without a layer or two. Thomas: This is a step in the right direction for the Salming lineup. I see it like this. Training = Miles, Races over 10k and speed workouts for marathon = Distance, Race day <10k = Race. I would like to see a slightly softer durometer in the midsole, a little rubber shaved off the bottom and have some adjustments to make the heel counter fit a little better in the next version. In the meantime, Salming has created a solid trainer that will give you plenty of “No Nonsense” Miles. 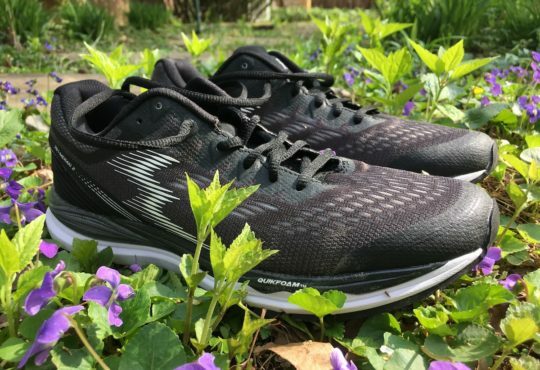 Meaghan: The Salming Miles is a solid daily trainer. It’s durable, responsive and can go the distance. 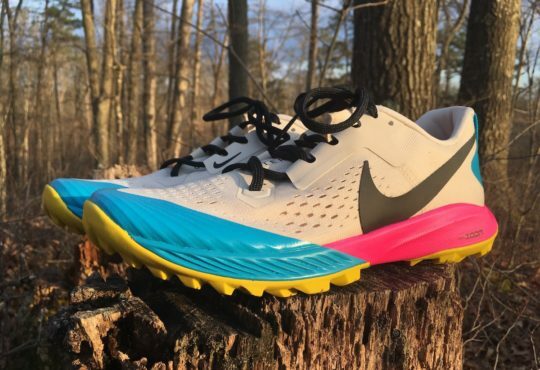 It’s definitely not a shoe I’d wear for speed work, but it’s perfect for the easy/recovery days. I really like the wide forefoot and extra plush cushioning. It’s a comfortable shoe.